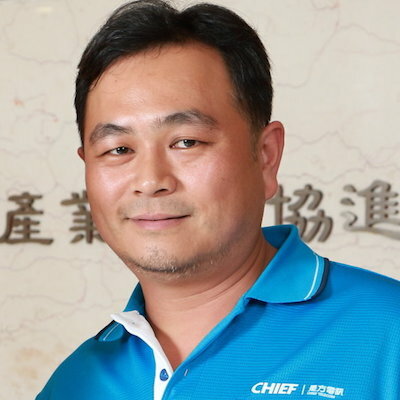 William Lu is responsible for international sales and business development division in Chief Telecom, Taiwan. He also manages TPIX (Taipei Internet eXchange). Guest Post: Taiwan held its first national Internet Peering Forum last month — Taiwan Peering Forum 2017 — with over 300 attendees. Guest Post: TPIX is pleased to announce the Taiwan Peering Forum (TPF 2017) will be held in August.